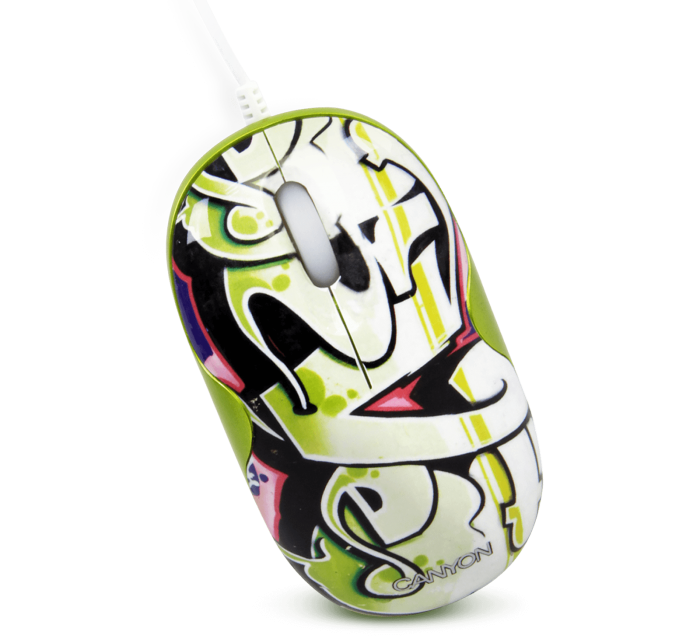 Canyon Mouse CNL-MSD03D Stand out from the crowd with a cool mouse with bold and colorful graffiti pattern! 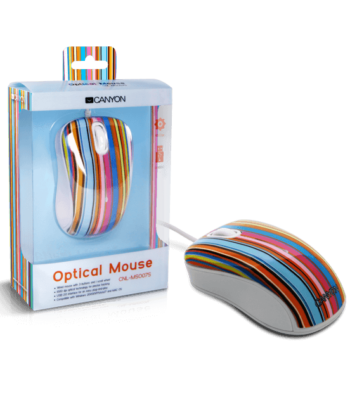 The stylish design and comfortable grip of the Tailslide mouse ensure a smooth navigation while being a unique computer accessory. 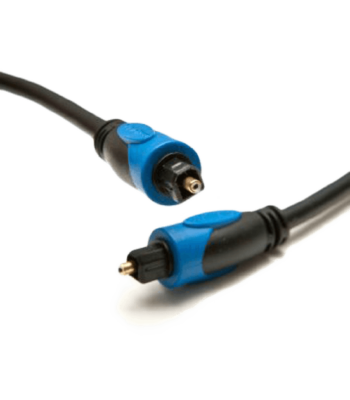 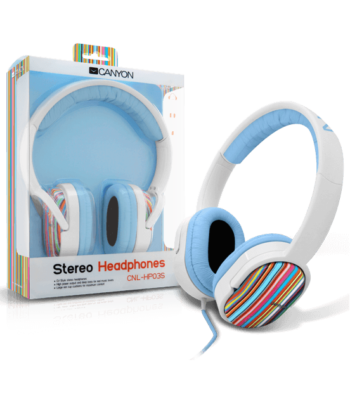 It also offers you all the functionality you need, with its super optical sensor and 800 dpi. 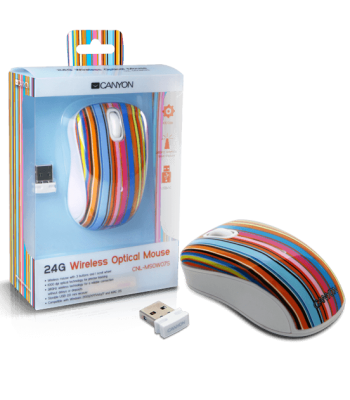 Durable, convenient and suitable for both PS2 and USB port, the Tailslide mouse fulfills your expectations and basic needs. 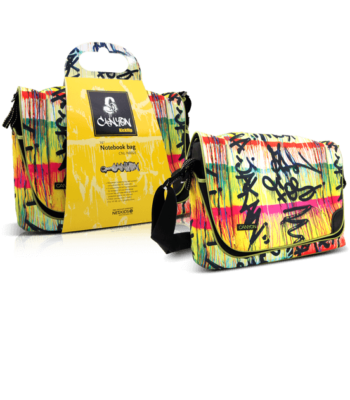 It is available in various graffiti patterns to suit your style. 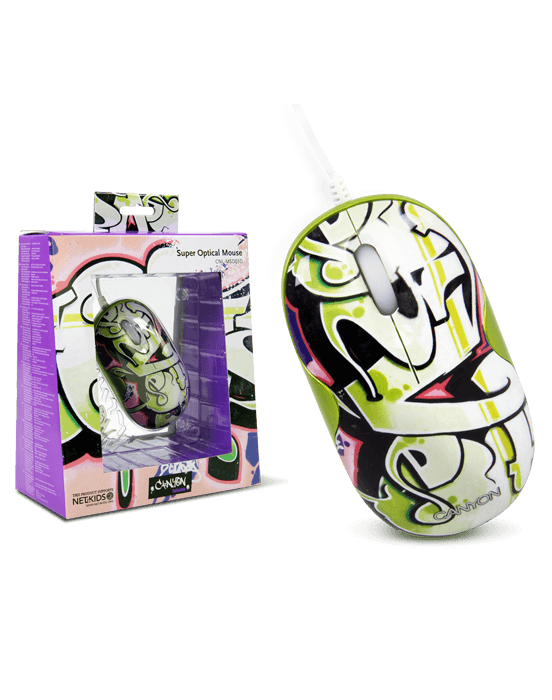 This mouse also supports Net4Kids, and 5% of profits will be given to child aid programs.